In this May 2, 2010, file photo, theatergoers pour out of a matinee showing of 'The Lion King' at the Minskoff Theatre in New York. 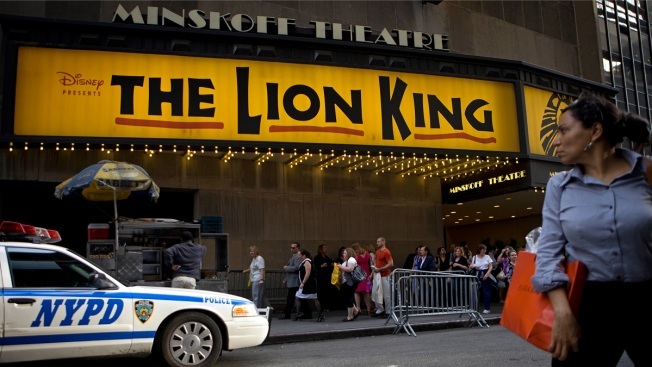 A former puppet specialist with the Broadway musical "The Lion King" is accused of printing a 3-D gun in the theater's prop room. A criminal complaint says a police officer observed a 3-D printer producing a "hard black plastic object" shaped like a revolver. 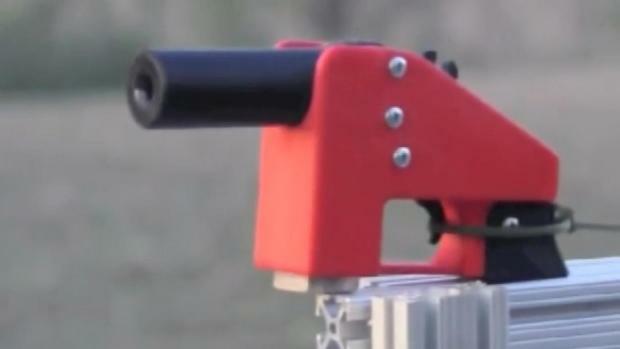 Senate Democrats took aim Tuesday against plastic guns manufactured on 3D printers as a Texas man attempts to distribute printing instructions online. Some feel it's already too late to do any good. Vett's attorney did not immediately respond to a comment request on Tuesday.